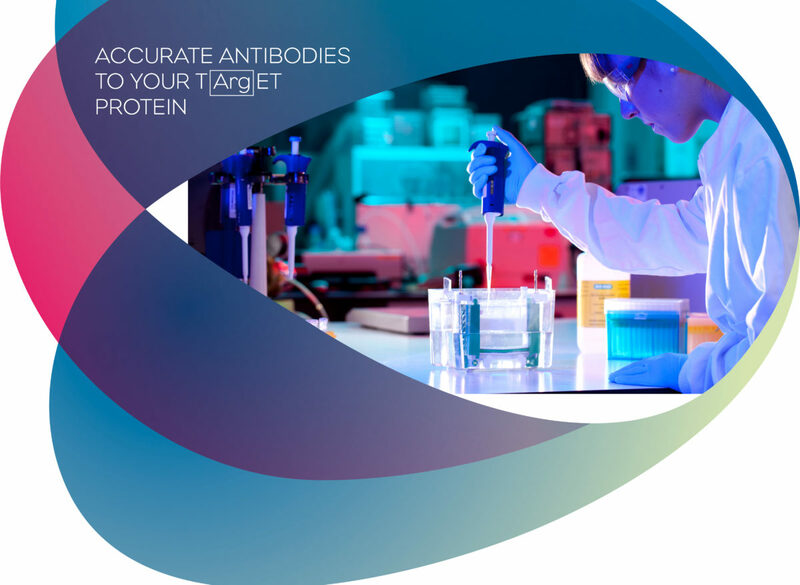 We have prepared a guide to assist with storage and handling of antibodies which answers most customers’ queries. 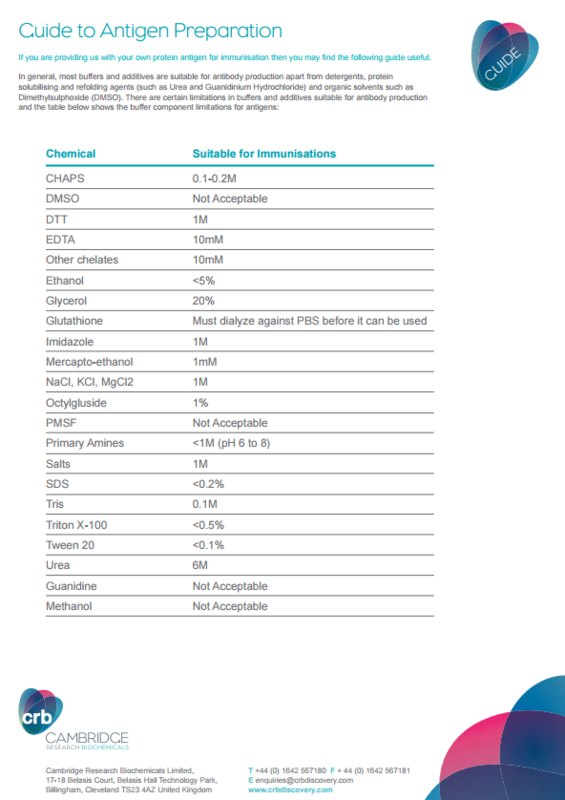 Please contact us if you have any further queries. 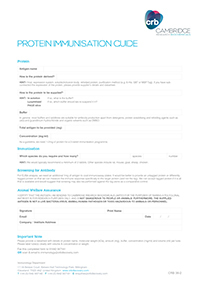 A guide to immunisation with proteins is also available. 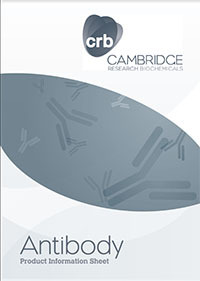 Information on the synthesis, storage and handling of peptides can be found in the peptide section.